The truth is, eating habits are formed very early in life and can directly affect how healthy we are as we age. Most children have developed their basic eating habits by the time they reach elementary school, unfortunately for many, these are not good eating habits. The rapid rise and popularity of nutrient poor foods such as processed foods. The lack of physical activity/exercise. It’s bad enough that children are not getting the nutrients they need out of their diets …with their health suffering because of it. 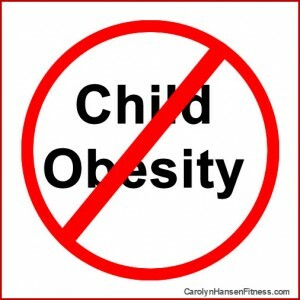 But, the ongoing issue is the fact that overweight/obese children carry this condition into adulthood with the threat of developing diabetes or heart disease knocking at the door at ever younger and younger ages and shortening their lifespans. Family Activities: All the new electronic gadgets that children and adults are using these days is severely limiting the amount of physical activity performed. Children as well as adults need at least 30-60 minutes of dedicated physical activity daily. Choose an activity like biking or brisk walking or hiking that your whole family can enjoy together. Play sports like the famous Kennedy clan did with their family “touch” football games. The choices are endless and only limited by your imagination. See yourself as a positive role model concerning food choices for the younger generation in your family. You may not realize it, but they are watching all the time and copying what adults around them do. Bring in lean meats and other healthy proteins, low fat dairy products, and fill your refrigerator and counters with fresh fruits and vegetables that can be served at your meals and used for healthy, quick snacks. Rethink the “snack”…rather than viewing snack time as a diversion from eating healthy, view it as a chance for them to add to their daily nutrient requirements. Without healthy snacks on hand, those little hands will be reaching for “boxed” processed foods where they will receive little to no nutrition. It’s not that you must deny your children some of those sweet treats as rewards or just for fun…but there are ways to make yummy sweet treats that are actually healthy for you. Fresh or dried fruits and veggies (try out different healthy dips) are perfect snacks for children (and adults), low fat yogurt is a good choice as is nut butters spread on healthy crackers or breads. Educate your children: Make grocery shopping a family affair (doesn’t have to be every time) and teach your children how to pick the best fruits and veggies and when they are old enough…teach them to read labels. Invite them into the kitchen: Allow your children to participate in creating meals and watch their enthusiasm soar! Children love to eat what they have created and helped prepare. Define your eating spaces: Limit eating to a certain area like your kitchen or dining room. This eliminates the danger of association with certain activities like watching television when “mindless” eating occurs. Do not force food: Most children are reluctant to try new foods. Don’t give up. It usually takes a few times for them to warm up to new choices. Just encourage them to try taking one or two bites at a time. Whether you choose to believe it or not, you are their greatest influence and need to set by example the lifestyle that you want your children to adopt. 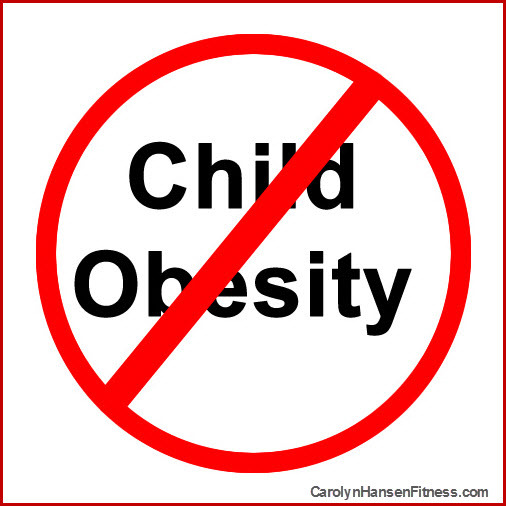 They are paying close attention and are developing either good healthy habits or damaging ones. Proper nutrition is not only essential for optimum health it is mandatory… so consume nutritious foods in abundance! Without them you’ve opened the door to unwanted weight and disease. If you struggle keeping weight off after you’ve worked so hard to take it off, then you just need the proper coaching. My “Rebound Free Weight Loss” program can help. It’s time to toss away everything you’ve ever learned about dieting and exercise and discover what it really takes to win the weight-loss war.